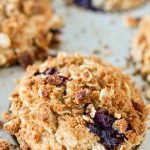 These Sour Cream Blueberry Muffins are so tender and delicious! 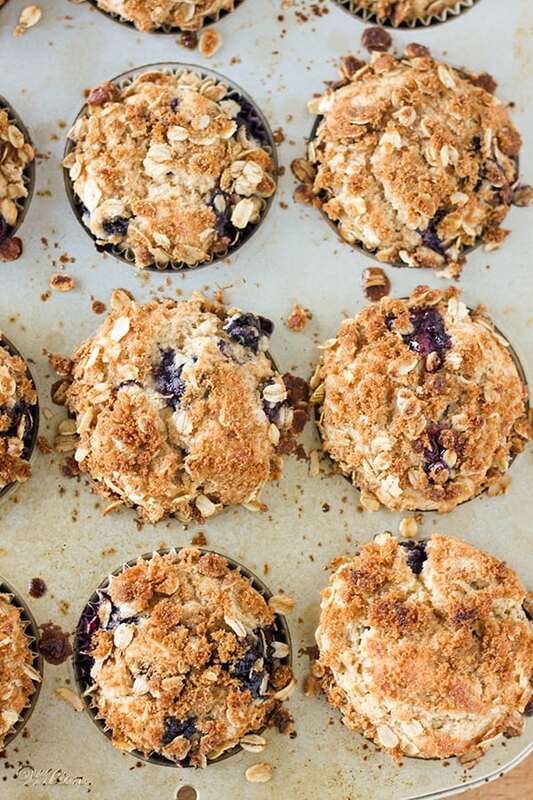 They are packed with fresh blueberries and sprinkled with a crunchy streusel topping. 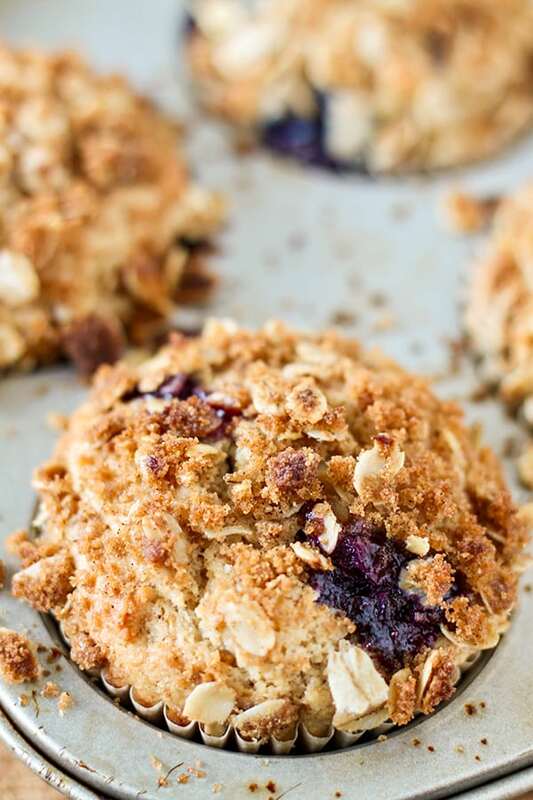 Made with whole wheat flour, reduced fat sour cream and sprinkled with a hearty oatmeal streusel, these blueberry muffins are as wholesome as they are delicious. For this recipe, I use King Arthur White Whole Wheat Flour. My regular grocery store doesn’t carry this variety, but it’s available on Amazon. 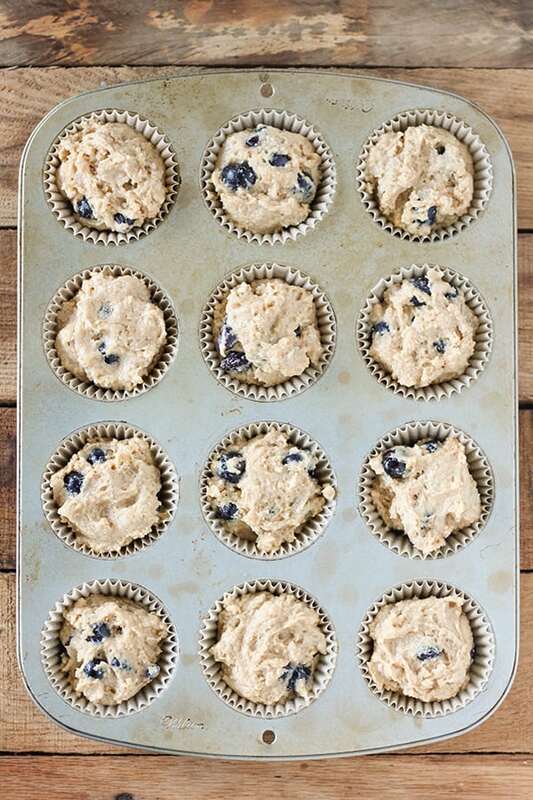 Mix up the muffin batter and divide evenly into lined muffin tin. 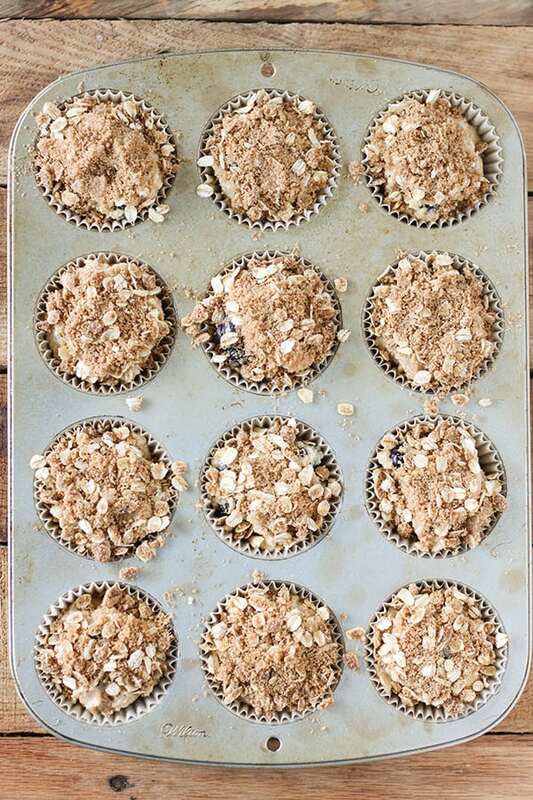 Sprinkle with the streusel topping and bake. 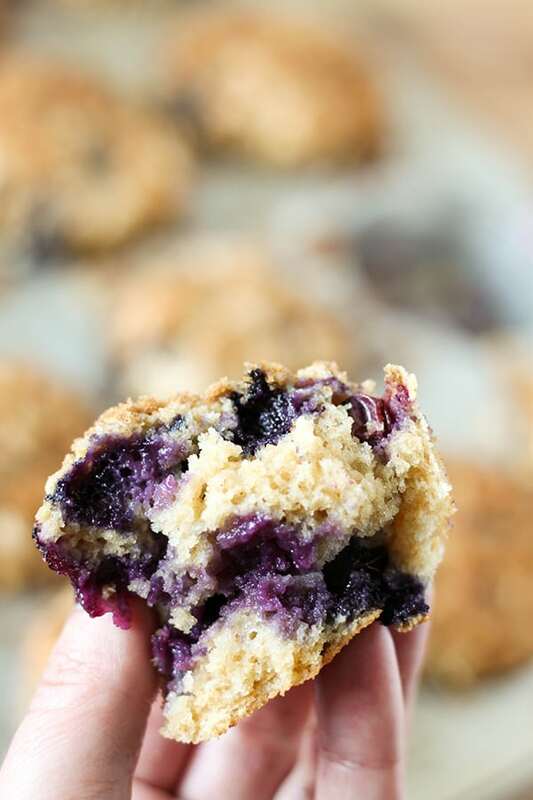 Golden brown, delicious and bursting with fresh blueberries! Spray a muffin tin with non stick cooking spray and line muffin tin with muffin liners. In a small bowl, combine 1 tablespoon of melted butter, oats, brown sugar, 1 tablespoon of white whole wheat flour and cinnamon and set aside. In a large mixing bowl, whisk together 2 cups of white whole wheat flour, baking powder, salt, baking soda. In another small bowl, combine reduced fat sour cream, sugar, vegetable oil, 2 tablespoons of melted butter, vanilla and eggs. Pour sour cream mixture into dry ingredients and stir just until combined. Gently fold in fresh blueberries. Divide muffin batter into muffin liners. 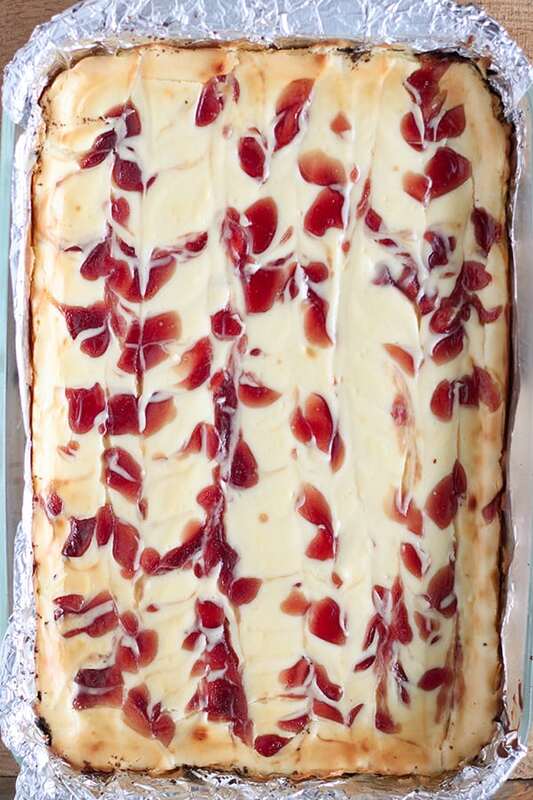 Bake at 425 for first 5 minutes, then reduce oven temperature to 375 and bake an additional 13 minutes. Hi! If I have a bag of mixed frozen berries, would that work in that recipe? 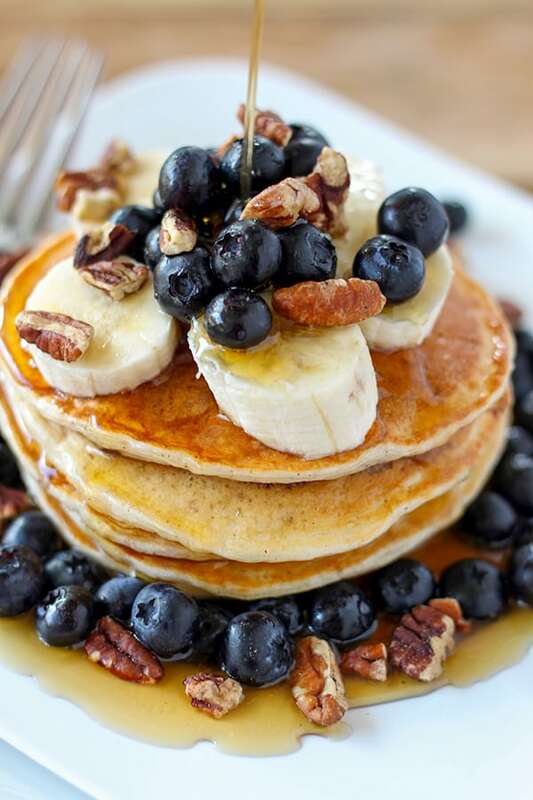 Is it ok to substitute strawberries in place of the blueberries?